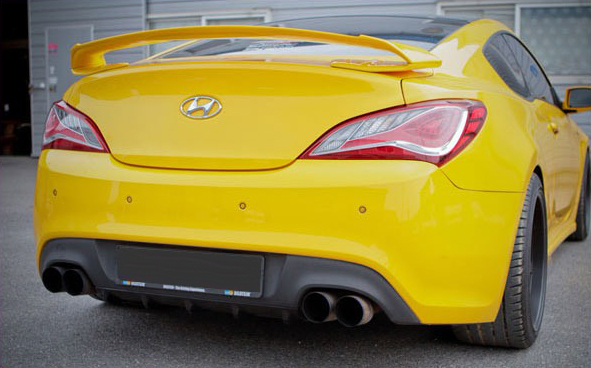 Rear "mini" diffuser from Sequence adds a unique look to the rear of your Genesis Coupe. Constructed of genuine A-grade carbon fiber, complete with UV protection and clearcoat. 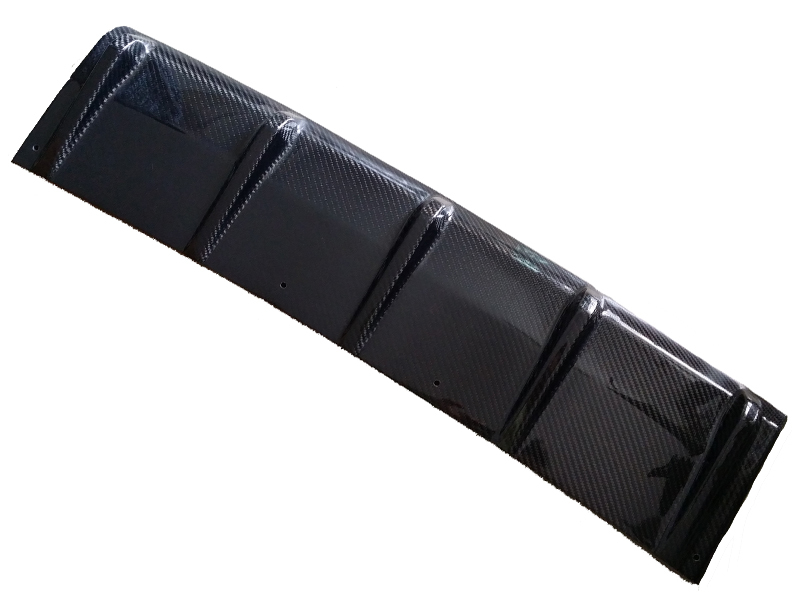 Simple installation by attaching directly onto the OEM bumper with the use of 3M adhesive and screws - a quick and easy 10 minute install!